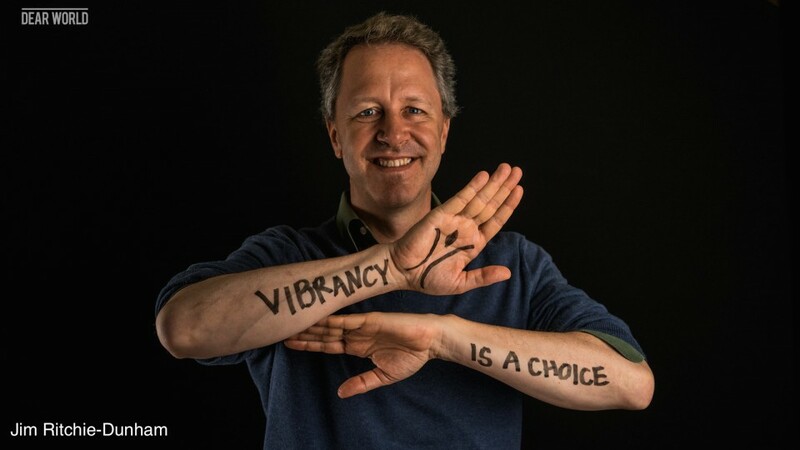 My colleagues Ana Claudia, Christoph, and I recently shared, in a series of 4 blogposts, what we at Vibrancy and the Institute for Strategic Clarity learned, as co-investors with BUILD UPON and the European Climate Foundation, about: (1) co-hosting collaboration; (2) realizing the deeper shared purpose; (3) measuring impact resilience; and (4) scaling impact. In this blogpost we want to share what leaders of the BUILD UPON team, from across Europe, learned on how to effectively ‘co-host’ large-scale cross-sector collaboration, In the following set of video interviews, we explored how their application of the co-hosting principles over six months in their own specific contexts had changed their leadership approaches. The essence and secret of the leadership required in these unprecedented times is Self-discovery. Only by awakening into the higher Self who lives – largely concealed and unconscious – within each of us can we realize our own possibilities and enable others to do the same. The challenge, “Know thyself,” has been the heart of wisdom since ancient times and remains urgently so today. As it says in the Gospel of Thomas, when you know your true Self, you will know yourself as Co-Creator with your higher power and you shall be known. However, if you do not know yourselves, then you dwell in poverty, and you are poverty. These are the foundational principles of Self-discovery Leadership. Its purpose is to foster expanded capacities of Self-awareness, Self-responsibility, and Self-reliance. These are the sources of the power to transform the experience of life as Scarcity into one of inner and outer Abundance. A great many leadership development programs claim to offer “the basics,” but do not engage people at this level. Whatever other competencies are required, it is our conviction that these are the true basics, without which it will not be possible to create the communities we now need at every level of society. To share more broadly what we have learned about these principles over the past decade with over fifty leaders in the THORLO community, we founded the Academy for Self-discovery Leadership, a 501(c)(3) organization, which is chartered to support self-discovery and leadership. In support of this charter, the Academy’s curriculum is one of “whole relational wellness.” The common theme running throughout is the development and practice of enhanced Awareness of participants’ relationships: first and foremost, with themselves – including with their bodies and with food – as well as with others. This takes place in an exceptional environment of mutual trust and regard, a rare no-judgment zone. Participants feel encouraged and safe. They authentically share intimate experiences they have in carrying out simple exercises in their relationships with themselves, other individuals, their respective groups and communities, and with life as a Whole. If you want to learn more about these principles through the offerings of the Academy, contact Jim Ritchie-Dunham. Jim Throneburg, the founder of THORLO brings his lifetime of work on self-discovery leadership within his own community to the founding of the Academy for Self-discovery Leadership, based in Statesville, North Carolina.